condition. Mongolia gets incredibly pretty during ski season; it is the most majestic time of the year for skiing and snowboarding. 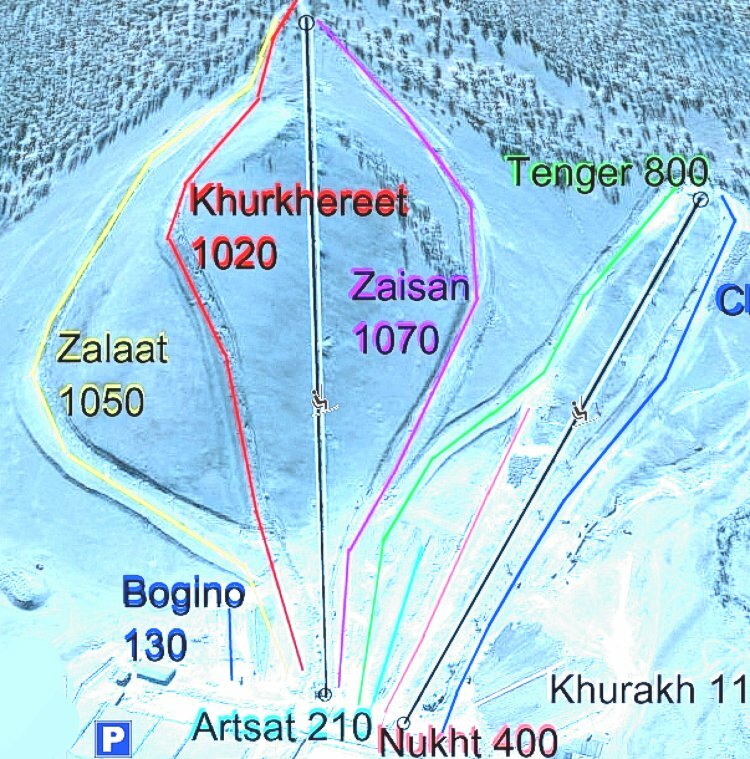 Snowboarding and skiing in this part of Mongolia is a lot of fun through the ski season. Sky is a family friendly ski area with lots of blue and green ski slopes for beginners. The best piece of info on this resort is of course the trailmap of Sky on this page.